The builds below utilize the standalone RX Vega 56 and RX Vega 64 air cooled editions. I won’t be using the Radeon Packs in the builds, partly as I will be doing a standalone article on those to help you decide on their value. Instead, the two builds are each going to have a slightly different focus, based on the benchmark results for each GPU. The second part of this puzzle is pricing. There has been a lot of talk about the $399 and $499 prices for Vega 56 and 64 respectively. Pretty much every retailer sold out of stock and a lot of the new stock they are getting are only part of the Radeon Packs, which generally add $100 or more onto those prices. So, right now we are in a weirdly ugly part of the launch where there’s plenty of demand and little availability, which is unfortunate for us PC builders and bumping up the prices. AMD have responded to this saying more of the standalone models are going to be available soon. So, with that all being said, let’s move onto the builds! So far the benchmark results for the Vega 56 are putting it in the same ballpark as a GTX 1070. Some games it’s a little faster, some a little slower. Yet all the results are generally within 5-10 FPS variation. Where it starts to run away from the GTX 1070 and even knocks at the GTX 1080’s door is in GPU rendering tasks. The super fast HBM2 memory is clearly helping here and as such I feel the Vega 56 provides an excellent solution for both gaming and also streaming PC builds. Let’s take a look at the technical specifications for this shiny new GPU! So that last one is the big sticking point for many viewers of the Vega benchmarks. Although they can out perform GTX 1070 and even GTX 1080 in certain games and tasks, the power consumption is significant. That being said, regular users of our parts page will know that we recommend at least a 650W (and mostly a 750W) PSU with those GTX builds anyway. From the various tests already out in the wild, Vega 56 uses around 250W under load with a thermal throttle at around 75°C. This doesn’t make it ideal for smaller compact builds, where that thermal throttling point might be reached far faster, rather than a larger case with superior airflow. 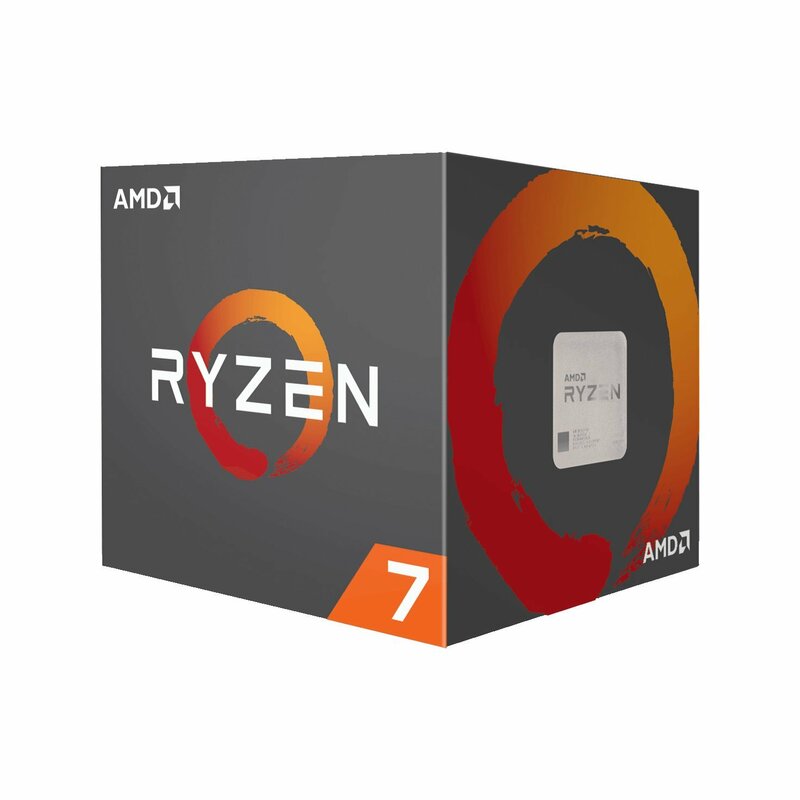 With the recent competition from AMD Ryzen CPUs, the adjustment on i5 CPU pricing makes this an ideal choice for gamers. The potential for overclocking makes it a great choice for the build. We want to overclock this CPU. 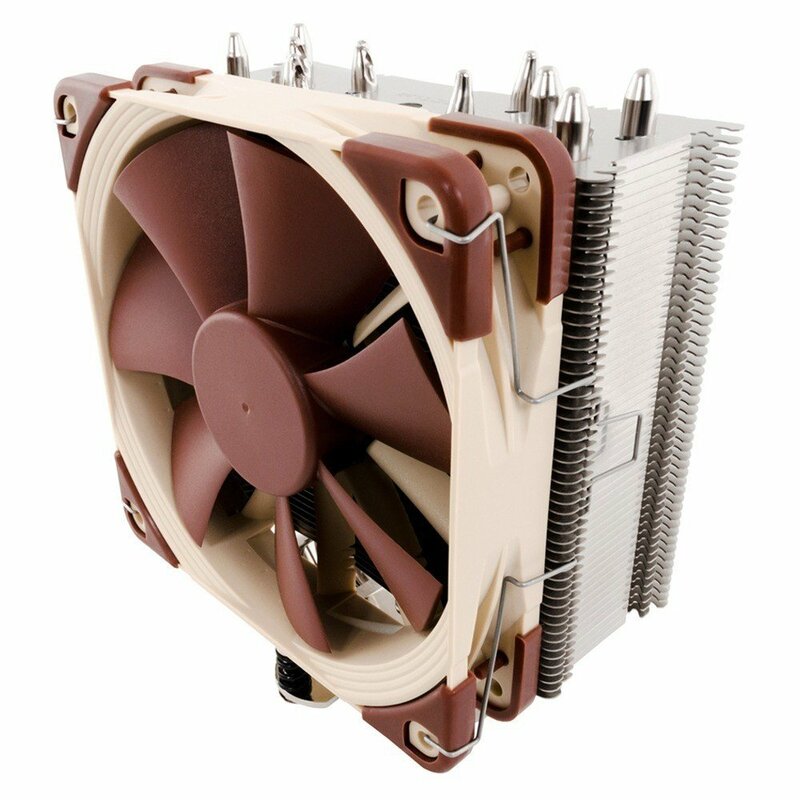 This cooler from Noctua will give you really solid overheads for an air cooling solution. One of the best options before jumping up to liquid cooling. 16GB of RAM is a solid amount for our gaming/streaming build. This Pro board from MSI is a great choice. It has easy-to-manage overclocking profiles and a good solid I/O for the price. 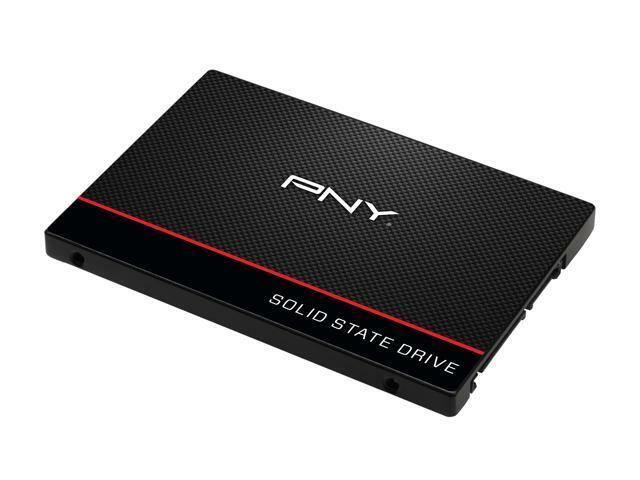 With wanting to give the system a little bit more spring in its step, we’ve gone with this SSD from PNY to be used as the OS install and main program drive. With one mind on overclocking, this 750W semi-modular gold-rated PSU from SeaSonic provides us with the right balance of good performance for the price. 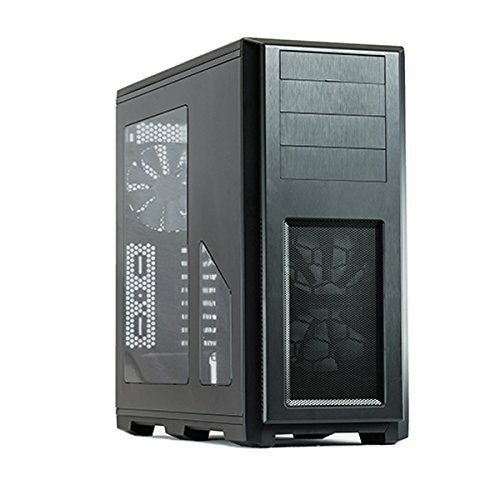 As we’re making a gaming rig, I’ve gone with an aggressive looking case from Cooler Master. 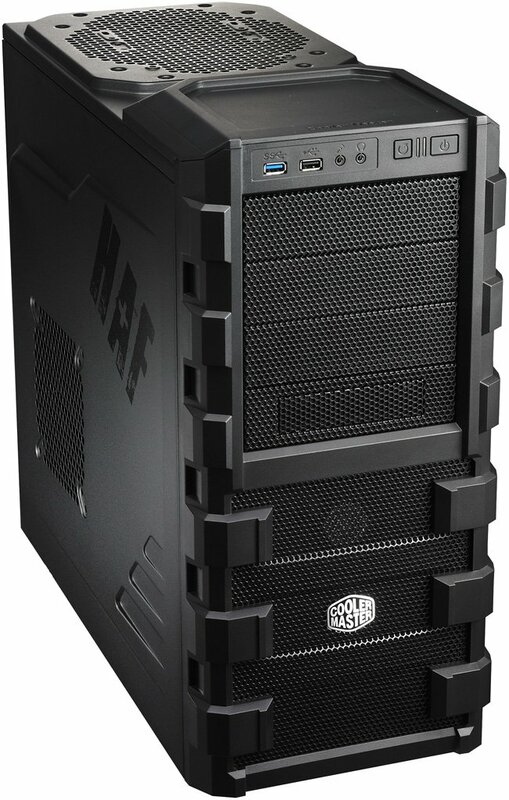 The HAF 912 provides us with superb airflow meaning our build will stay nice and cool even under load. Coming in just over $1000 honestly makes this a really nice performing gaming rig for the outlay. The RX Vega 56 coupled with the overclocking options with both the CPU and RAM give this a lot of potential if you want to squeeze even more performance out of it. With the higher clock on the Vega 64 and more compute units available, I have leaned this build to more professional tasks, such as rendering and design. It’s essentially a solid workstation unit. First, let’s take a look at the specifications of the new Radeon RX Vega 64. For multitasking purposes, Ryzen 7 1700 is the clear choice here. 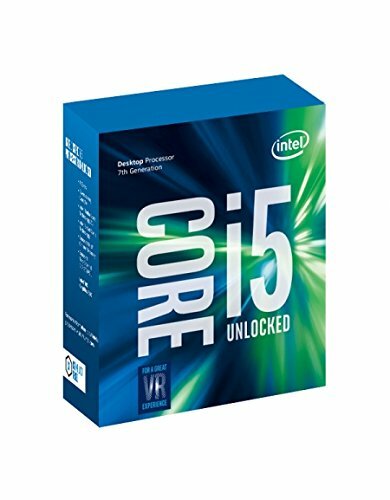 This is an 8-core monster that simply destroys anything Intel can offer at this price point. 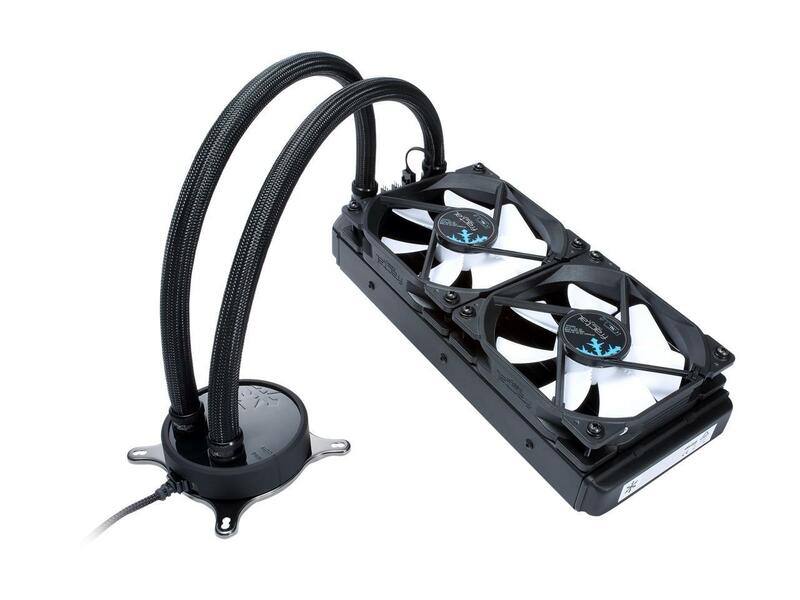 For significant overclocking, we’ve gone with a liquid cooling solution from Fractal Design. The well reviewed S24 comes with AM4 compatibility out of the box for easy setup. 32GB of RAM is a pretty serious amount for a modern workstation build. With great overclocking potential and plenty of options for upgrades, the X370-Pro is an excellent board with a great feature set for the price. Between the power drains from the GPU, as well as wanting to overclock both the CPU and RAM, this platinum rated fully modular PSU from SeaSonic is an excellent choice. With wanting an understated case and excellent cooling, we’ve gone with the Enthoo Pro to finish off the build. 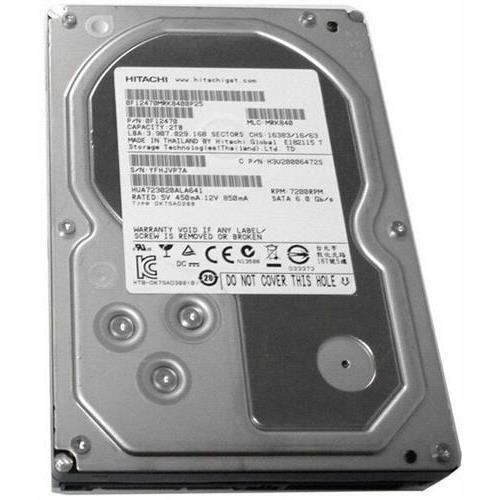 It’s compatible with our CPU radiator and has excellent overall internal design. When comparing this to other picks on our main parts page, I have to say that this will be a really nice all-around multitasking workstation for the price. The CPU and GPU combination should allow this to blaze through any task you throw at it, while the case and motherboard still allow us plenty of upgrade potential for the future too. All told, an excellent build. There you have it, two very high performing PC builds! One should be an excellent gaming rig while the other should be a productivity master, yet both are really nice for the price!